This may be caused by one of your team members not syncing with Central, and then experiencing a crash, or just logging out and going home. Before you send off an angry email, perhaps you could use one of these methods to get rid of the element locks and keep being productive. Method 1 is a bit more disruptive to a large team, while Method 2 is a bit more ‘hacky’. 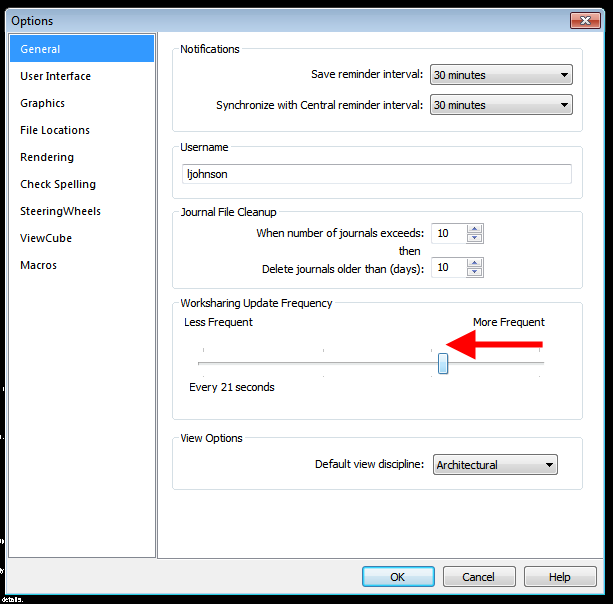 Important: Both methods will mean that ‘problemUser‘ has lost their work and will have to redo it. 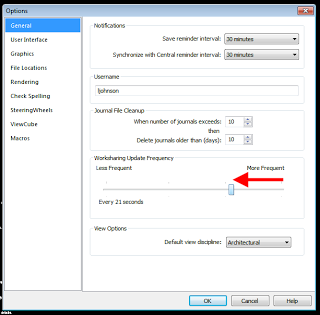 … and then Synchronize with Central. The element locks should now be gone. … and you can successfully modify the element that was previously locked. 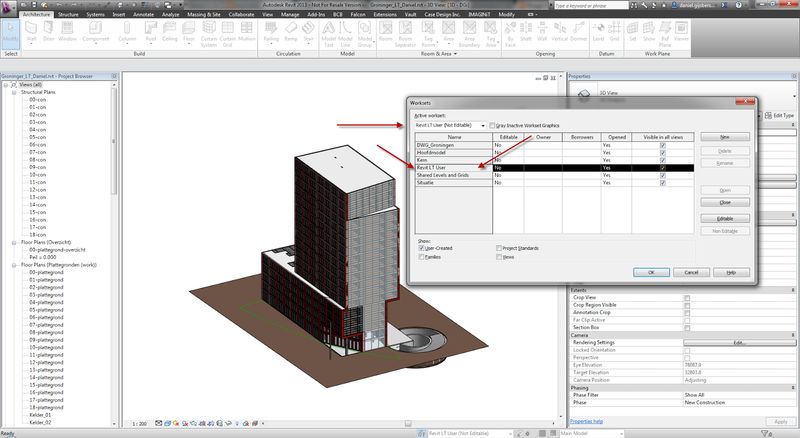 As usual, the best idea is to do What Revit Wants and Sync with Central regularly so that lost work is minimized. Hypothetically, let’s say you have received a file from a consultant, and after reloading you realise it was a Local file, not a Central. 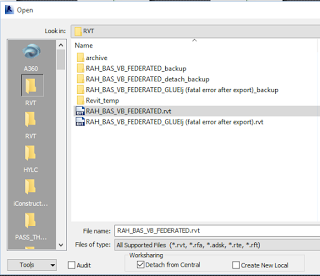 Now, your federated model may already have changed the name of the file to match whatever the local was called. Let’s say this problem has caused another problem: multiple instances of that same model have been loaded into this file. Now, only one of these is the historical, correct link in the context of this federated model. How do we know which one to keep and which ones to remove? 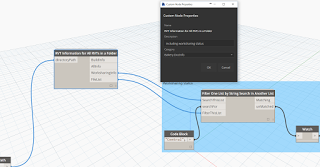 We can use our View Template Revit Link Overrides to tell us… after all, they are the reason we are going through this process, right? 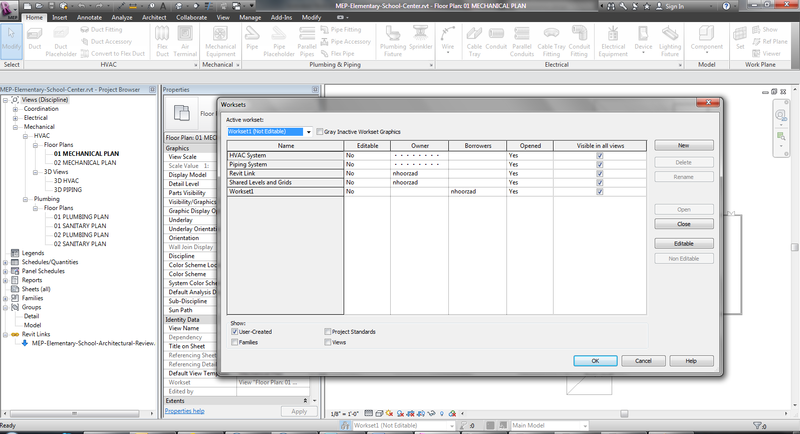 We want Revit to ‘remember’ the overrides we have made in those templates. So let’s have a look at the View Template and see what it tells us. 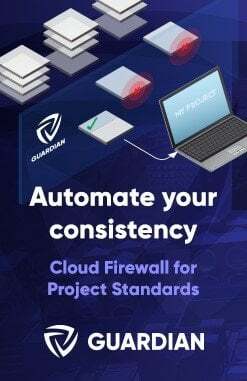 The above two ‘numerical’ investigative methods are probably not 100% reliable, but they may give you a good idea of which link instance is older in terms of this project. 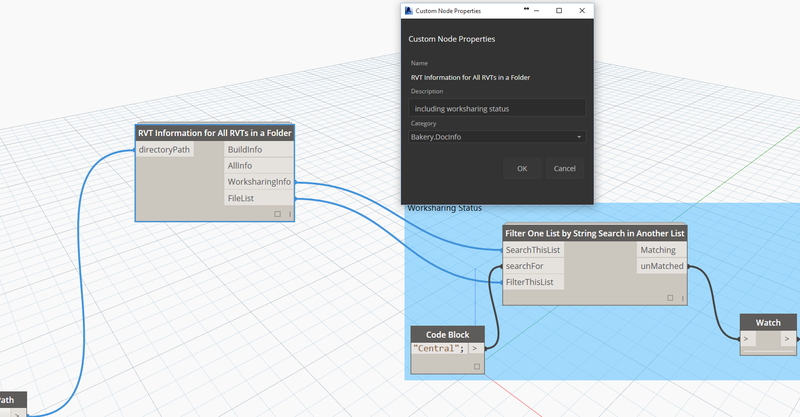 What does Revit Want? Central copies for linking purposes. 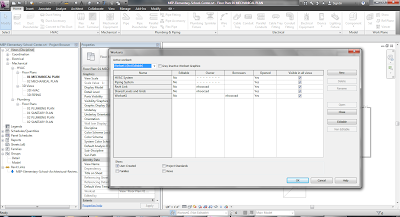 Do Worksets have a place in modern Revit? Recognizing that Worksets alone were not flexible enough to facilitate productive collaboration in many cases, we implemented Element Borrowing. 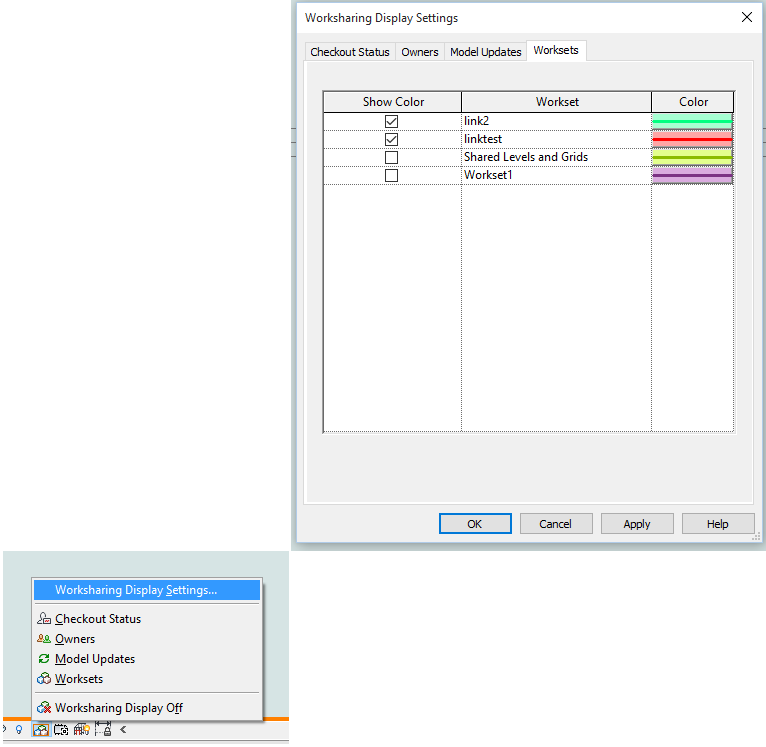 This enabled the transparent borrowing of elements when a user operation required them to be editable, without the need to explicitly “check out” of the entire Workset that contained them. So Element Borrowing is really the implementation of Worksharing in modern Revit. 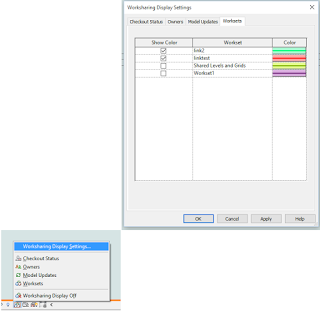 Worksets were never deprecated, since many existing users at the time still used them for their original purpose. Even today, we see the pre-Element Borrowing understanding of Worksets discussed and implemented in the market. 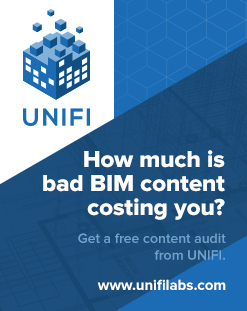 Ultimately, that’s our fault for not communicating as effectively as possible with the Revit community. 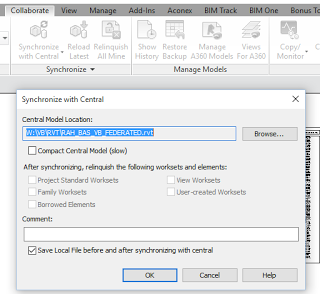 What happens when you open a Central (workshared) file in Revit LT? 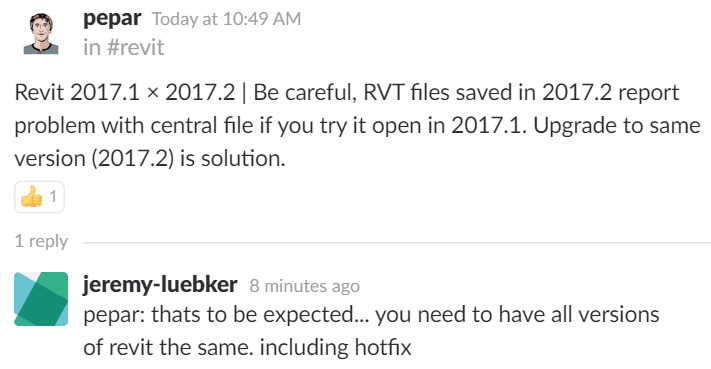 “if you try to open a revit workshared file (central file) with LT it right away makes a copy of the file with LT added to it’s name. But what is even more surprising it leaves the central file intact. 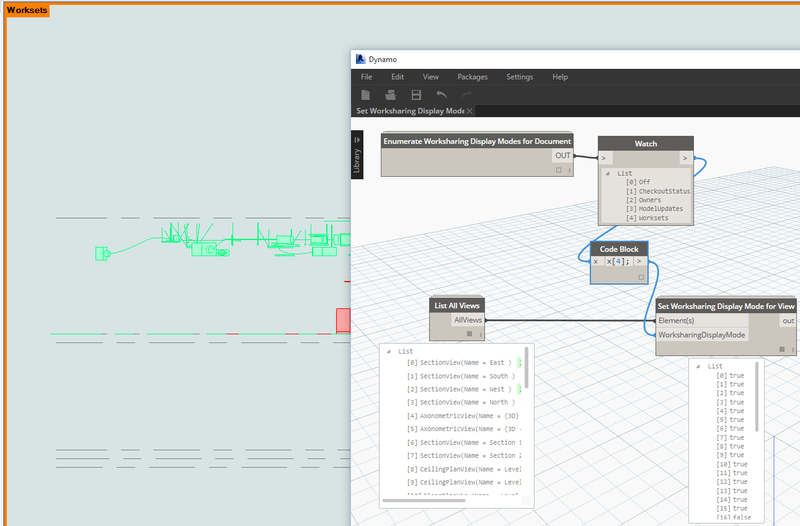 With that I mean I saved the central file in Revit LT and next I open the same file in it’s bigger brother. 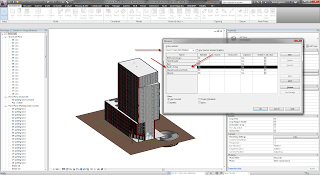 Big Revit says right away: Would you like to create a new local? In other words, you are trying to open a central file. 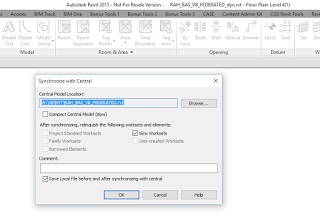 Revit LT doesn’t throw away the worksets! 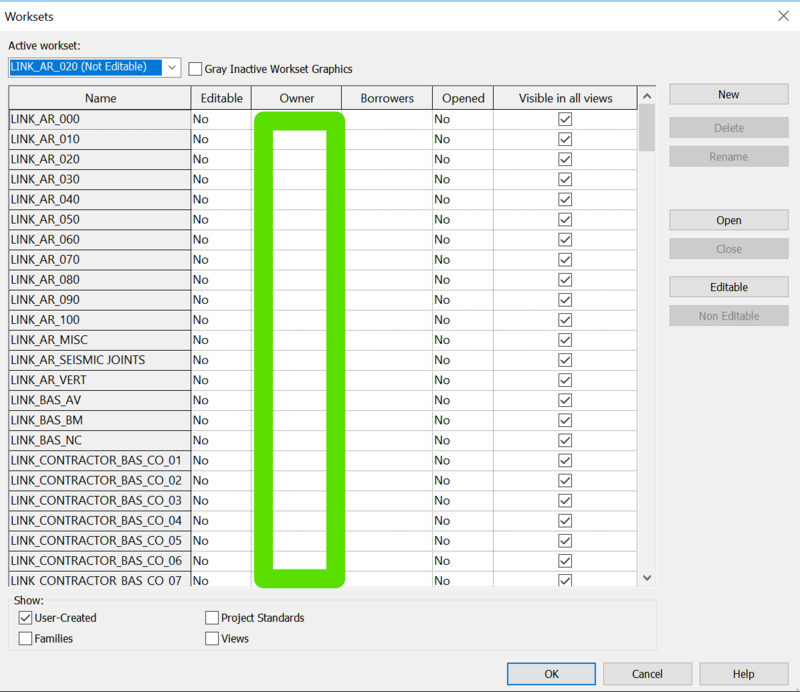 Until Revit comes up with some kind of advanced and granular permissions management for workshared files, we are left with a situation that requires best-practice Revit use combined with 100% obedient staff. 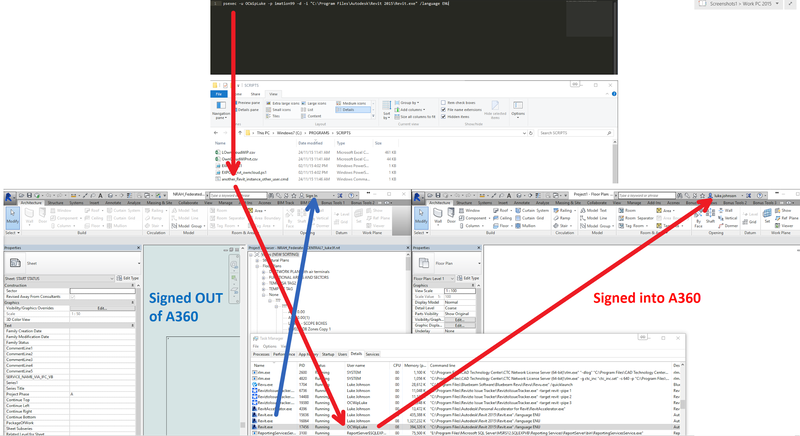 If you would like to take matters into your own hands in the meantime, you can use this somewhat scary hack to check out worksets using a concealed user name. 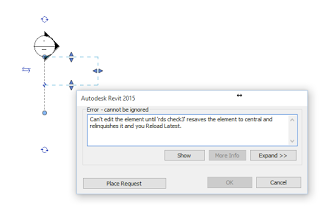 As with many posts on What Revit Wants – use at your own risk! Copy the username into Microsoft Word and change it to a different font in this example the font called AIGDT. (which is just associate symbols to letters). 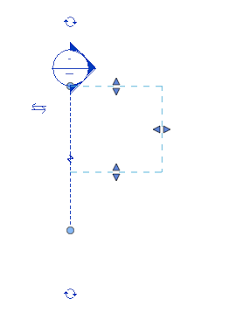 Copy the username (AIGDT font) back into Revit and as you can see Revit just shows it as bullets. 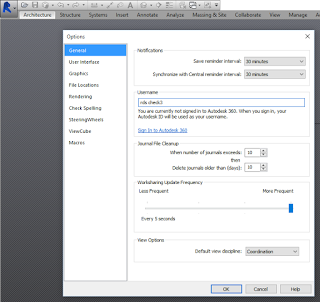 Locking WorkSet with a hidden user name!